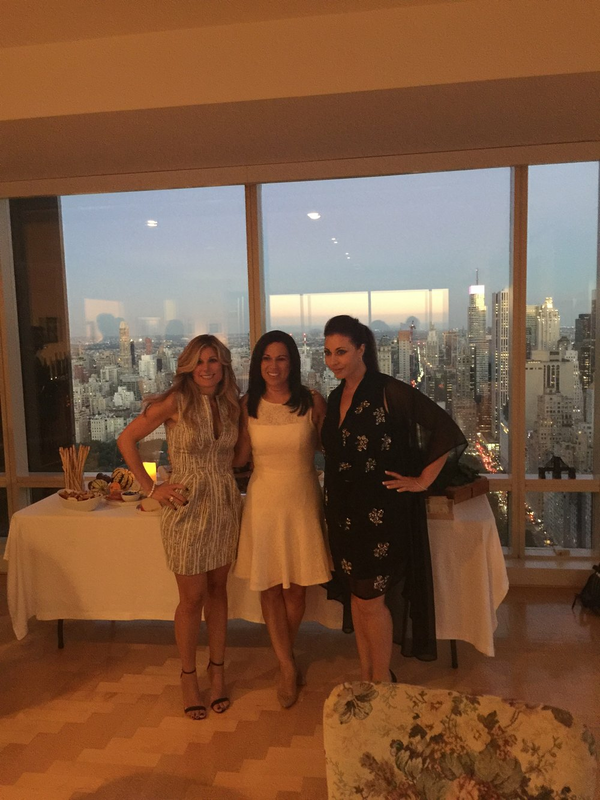 The Beauty Foundation for Cancer Care gathered at the Olsen residence in New York City for a night of socializing, wine tasting and food pairings from our very own Krista Olsen's family's vineyard in South Africa. Guests sampled seven different varietals from Olsen Vineyards. Additionally, Greg Olsen gave an interesting presentation of the vineyard and about wine-making. The evening raised over $7,000 for the foundation! Thanks to all that attended and donated to our amazing event.